The 1975 have just premiered their new single Love It If We Made It via Zane Lowe on Beats 1. 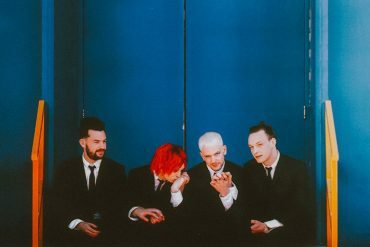 This is the second track to be revealed from their new album A Brief Inquiry Into Online Relationships which will be released this October via Dirty Hit. Listen to Love It If We Made It below. 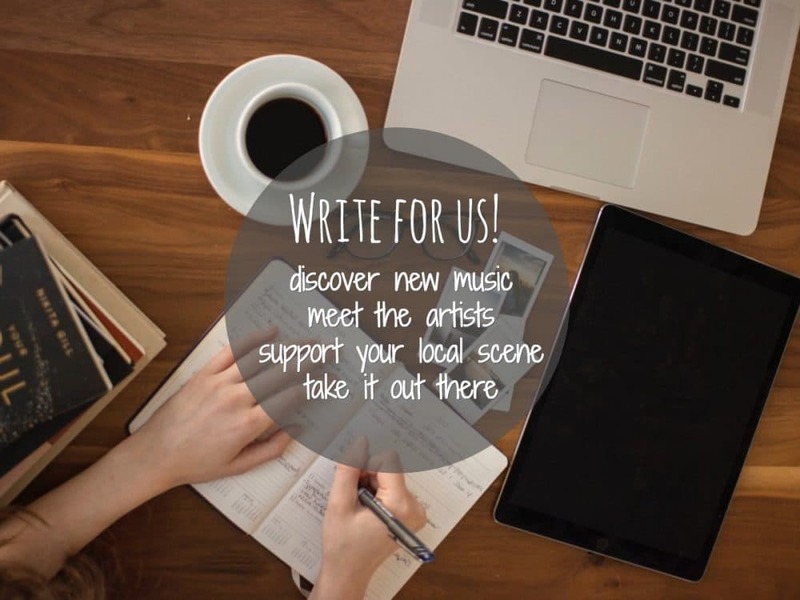 Love It If We Made It follows on from recent single Give Yourself A Try which has gained mixed responses. If you’re on the fence about the comeback single, you might find this one more accessible. The midtempo track is a powerful pop tune with a heavy bass and centres around Matt Healy’s pressing vocals. The lyrics quote Donald Trump and refer to the refugee crisis among other things. 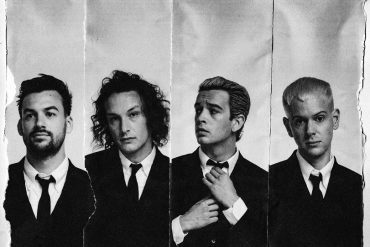 Healy’s socially aware lyrics, his vocals and the overall composition of this new material is a far cry from the band’s first two albums (the self titled debut and 2016’s I Like It When You Sleep…) and further cements their position as Britain’s most intriguing band. 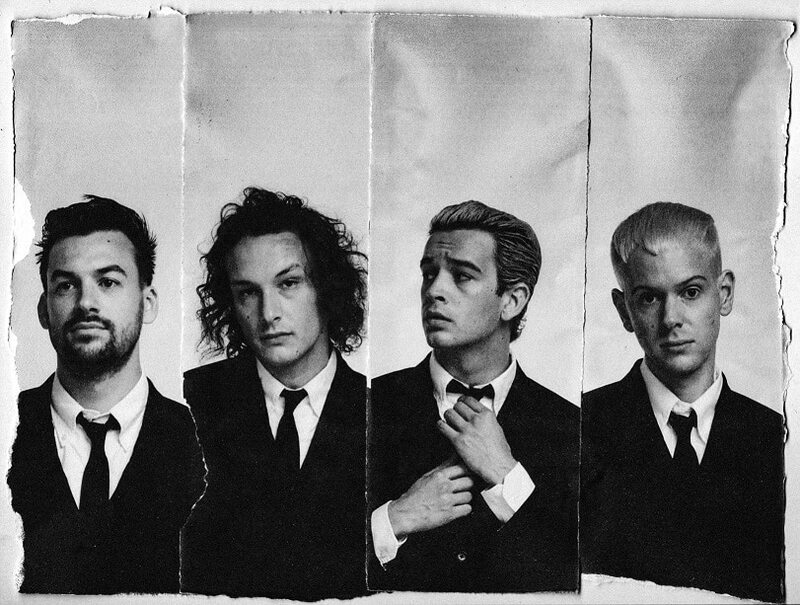 The 1975’s new album, aptly titled A Brief Inquiry Into Online Relationships, will be out this October via Dirty Hit. A second album, currently titled Notes On Another Form, will follow on its heals in May 2019. Love It If We Made It is out today via all digital retailers.